Sega has teased the new official video games for the upcoming Olympic Games Tokyo 2020. In all there will be four games launching either in late 2019 or in 2020. 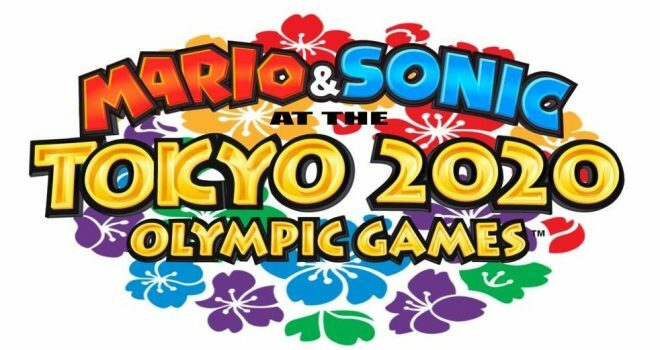 Mario and Sonic at the Olympic Games Tokyo 2020 is coming exclusively to the Nintendo Switch in the Winter of 2019. An arcade edition is also planned for summer 2020. A mobile game called Sonic at the Olympic Games – Tokyo 2020 is coming for Android and iOS devices in the summer of 2020 as well. Finally what looks like a true simulation version of the Olympic experience is coming in 2020 for PlayStation 4, Nintendo Switch, Xbox One, and PC.